Juniper Distributing is the home of Butch Pet Foods: a 50 year old, two generation family owned pet food company from New Zealand. 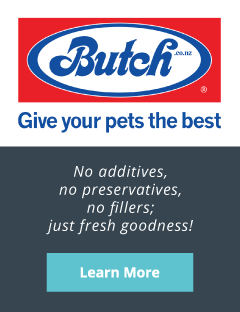 Butch is the original and premier semi-moist, fresh meat-based pet food roll manufacturer. No additives, no preservatives, no fillers; just fresh goodness! Premium Baked Kibble Ingredients Matter! 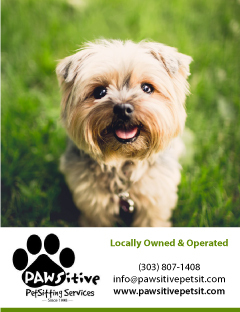 Solid Gold Health Products for Pets was one of the first pet food companies in the United States using all natural ingredients in our products. 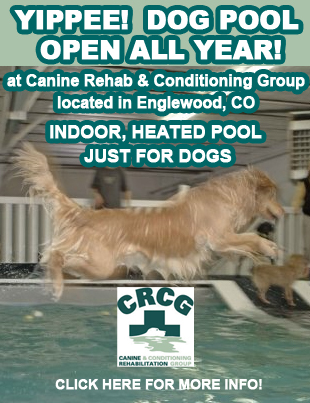 We are committed to providing the best food, supplements and skin care products for your pets.